As the weather is cooling down and you’re beginning to battle your allergy symptoms (yet again), it’s time to think about the ways you can alleviate your symptoms. Because let’s face it, who wants to suffer from itchy skin, irritated eyes and excessive sneezing all month long? You may have tried a spoonful of honey, drinking lots of water or keeping your windows closed on high pollen days. While these remedies have important merit, there’s one more natural remedy you might want to add to your arsenal: emu oil. What’s so good about Emu Oil? 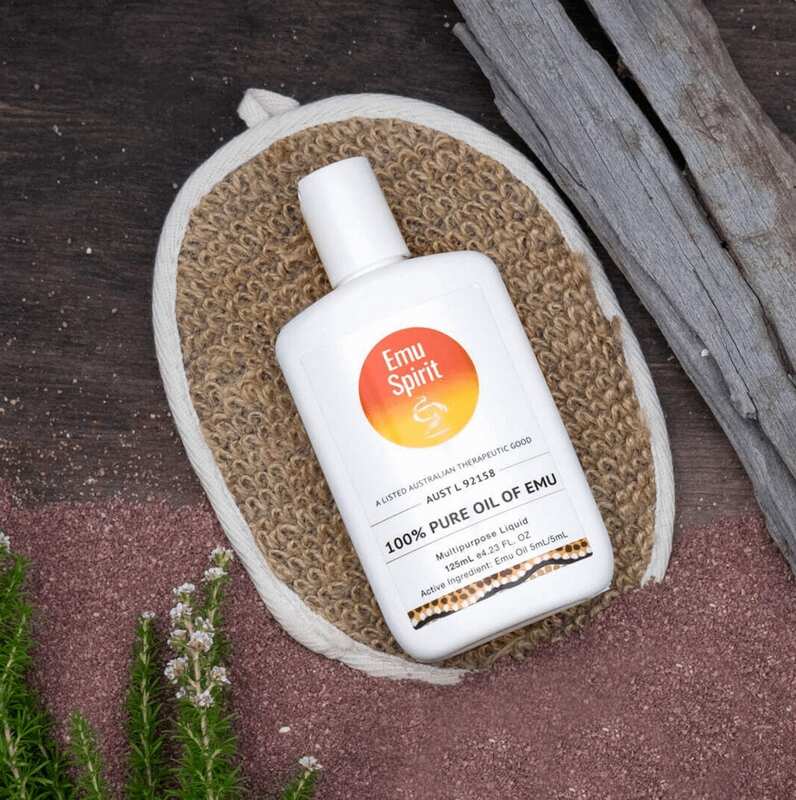 Emu oil has been used for thousands of years, particularly in Australia by the native aborigines who used emu oil for medicine to treat skin infections. In recent years, research has found support for many of its amazing benefits – one of which is reducing inflammation. Emu oil is full of essential fatty acids, where most of its benefits come from. These essential fatty acids include linoleic acid (important inflammation-reducing Omega 3) linolenic acid and oleic acid. Emu oil is also rich in vitamins A and E. All of these nutrients are vital to skin health, and can also greatly benefit other areas of the body due to their anti-inflammatory nature. Is Emu Oil effective for treating allergies? Emu oil’s potential to help relieve allergy symptoms is related to its potent anti-inflammatory abilities. Research has discovered that applying emu oil to your skin can reduce inflammation as effectively as oral medications such as ibuprofen. How do you use Emu Oil to treat your allergies? Because allergy symptoms are inflammatory in nature, applying emu oil to your body may help to relieve that inflammation. If it’s a skin reaction, such as eczema, applying some emu oil over the affected area may help it to calm down. If you have respiratory allergies, you could rub some of the oil on your chest and throat, and over your sinuses, to help you find relief. Some people even put a small amount of emu oil inside their noses — this may help with cold and flu congestion and nasal irritation as well as with allergy symptoms.